Welcome to White Pines Golf Course's home page. 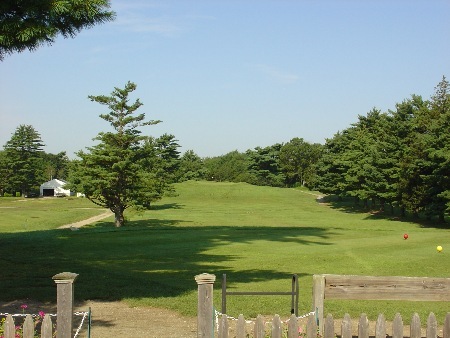 We are a public 9 hole golf course situated along the Brockton and West Bridgewater town line. Great for both the experienced and novice golfer. The greens make our course special. Our friendly staff will get you on the course fast.